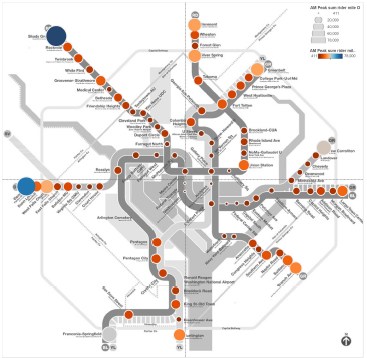 Ridership from neither of the two back-to-back sold-out Taylor Swift concerts at Nationals Park this week generated as many riders as an average Nationals baseball game. 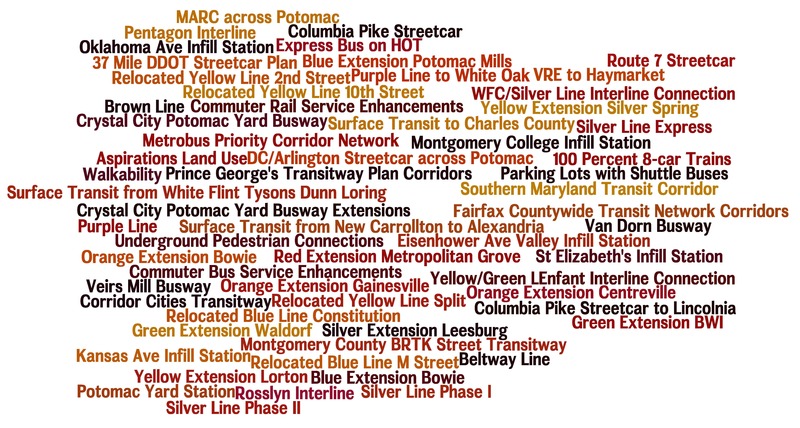 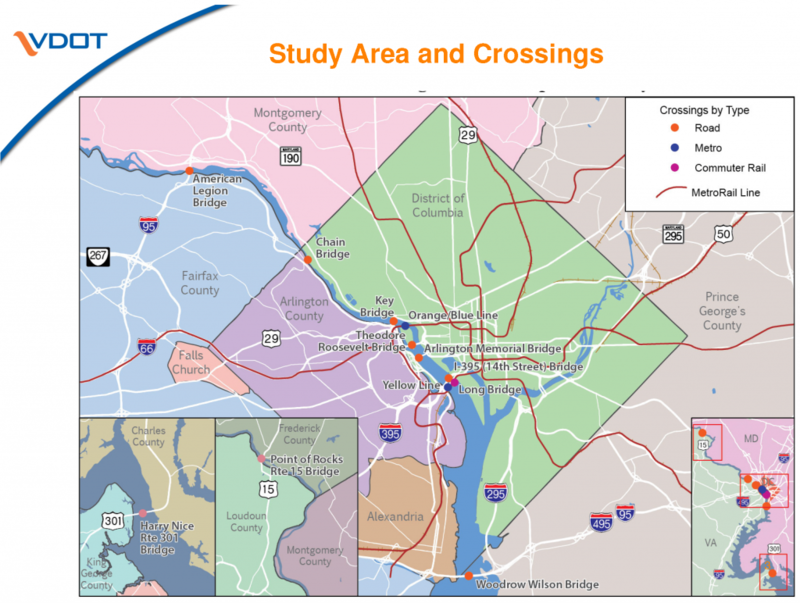 Entries at Navy Yard by fifteen-minute period, Orange and Gray were nights of the Taylor Swift concerts. 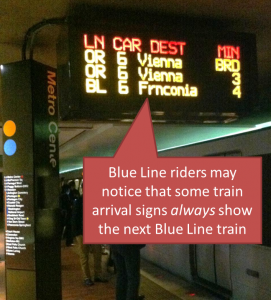 Some train arrival signs now always show the next Blue Line train, and it’s helping Blue Line riders determine their best route. At rush times, Blue Line riders know they can sometimes see two or three Yellow or Orange Line trains go by before a Blue Line train arrives. 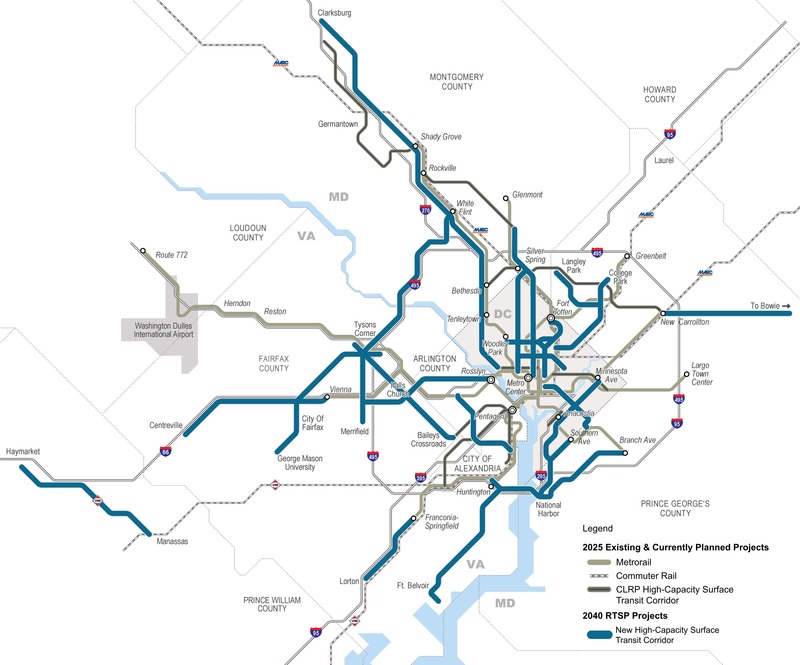 For some riders, knowing just how far away the next Blue Line train is can help them decide: is it worth waiting, or should I get on the next train and transfer at L’Enfant Plaza?